Eva Adams, Claire Tschirky and Warren Adams. John Buel Sackett is recorded in The Sacketts of America as the son of John Sackett MD and Loraine ___. However, John and Loraine were married in 1818 and John Buel was born in 1812. It is concluded that John Buel would have been the son of an earlier marriage. Charles Weygant, The Sacketts of America, "3075. 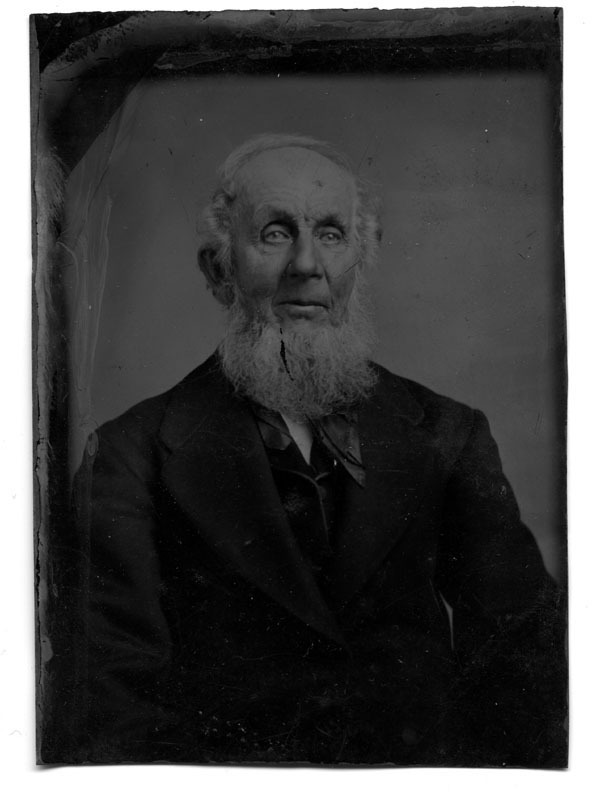 John Buel Sackett, b. in 1812, d. in 1870; m. Amanda Bardun."